Turks love to prepare for winter, it’s a big part of tradition and culture. They have been preserving fresh fruits and vegetables for centuries. 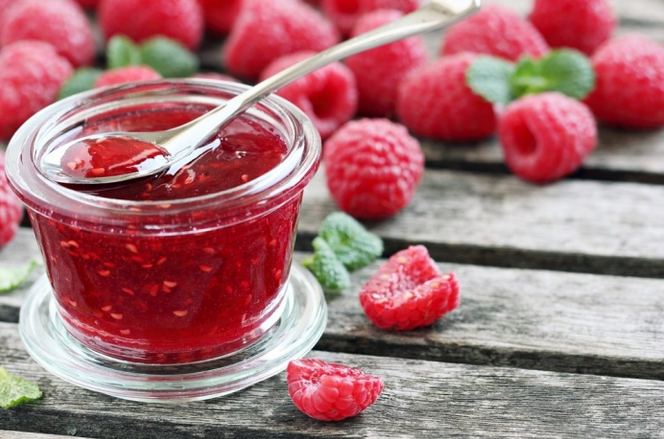 Ensuring supplies of healthy foods are there for the winter months. The preparation of winter foods is also a necessity of the agricultural economy. Examples of this are the preparations of tomato/pepper paste and pickles. Pastes made of either pepper or tomato ‘Salça’ are made by boiling with salt. These pastes are left in the sun during the summer to acquire a thick consistency. 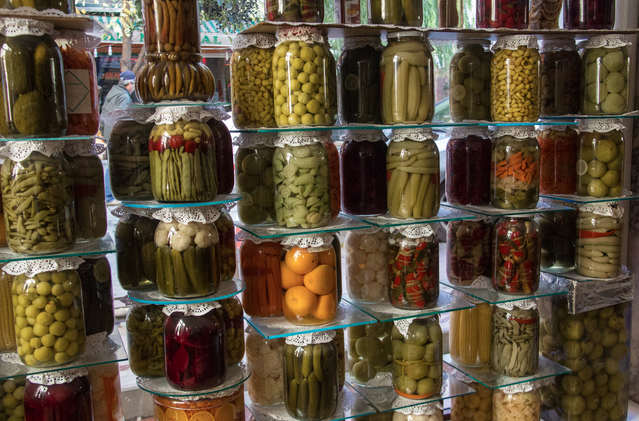 Pickles ‘Turşu’, which are prepared by mixing water, salt and vinegar, are commonly consumed with meals in the winter. Tarhana is the essence of a soup composed of flour, wheat, yogurt and various vegetables, and is prepared nearly everywhere in Turkey. Tarhana, which is generally prepared at the end of the summer, is consumed all winter long. Molasses including grape, mulberry and apple are stored. Various jams are produced by adding apple, quince and pear to the molasses. Other desserts can be obtained by adding walnut or pine nut starch. Now days people also prepare canned food or keep food in deep freezers. The preparations of these winter foods brings the whole community together, women sit for hours chatting and preparing. It’s a social gathering as well as a sensible procedure. Eating is taken very seriously in Turkey, and Turks certainly make sure they are well stocked for the chilly winter months.